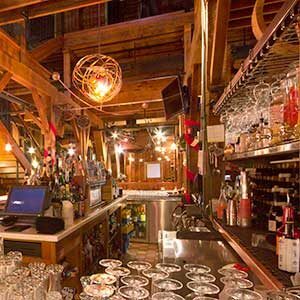 Easily make a reservation in minutes with our built-in booking system. 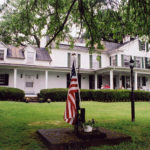 It’s time to enjoy your life and let our Bed & Breakfast members do the rest. 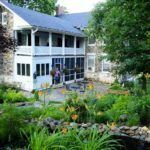 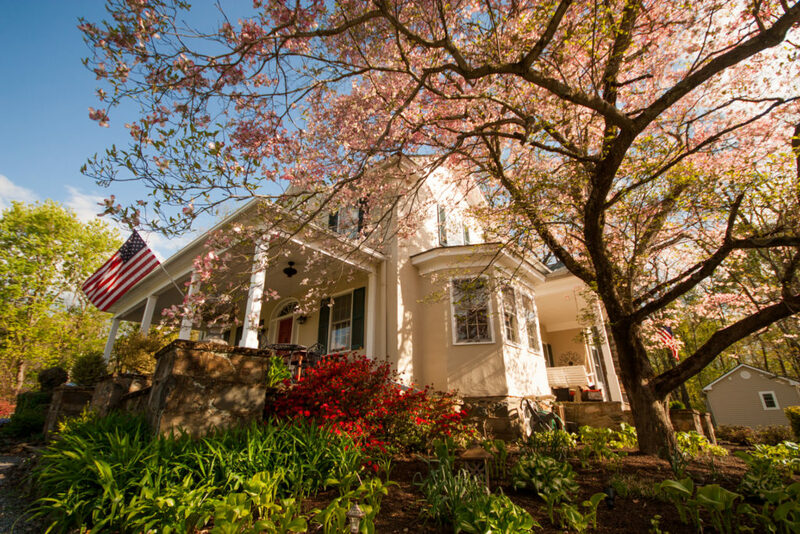 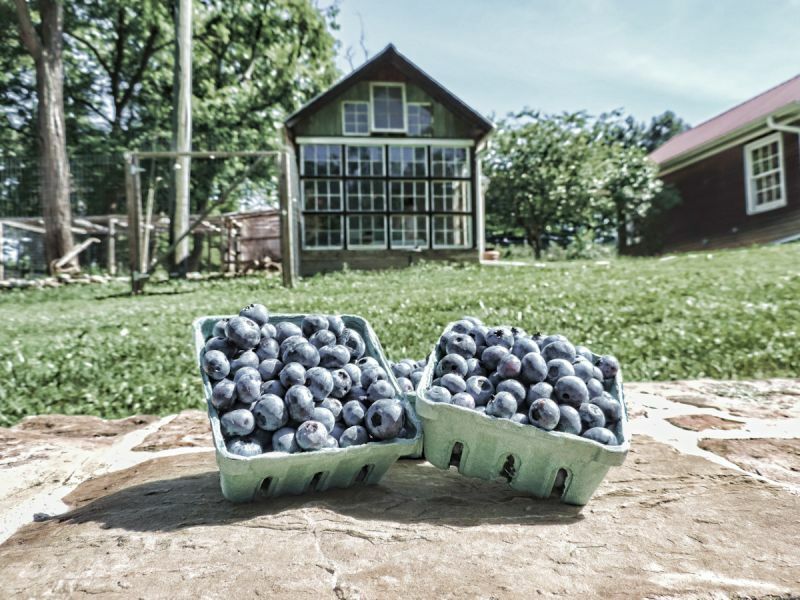 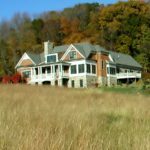 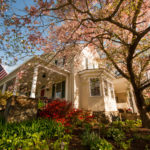 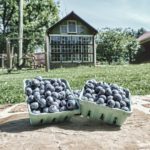 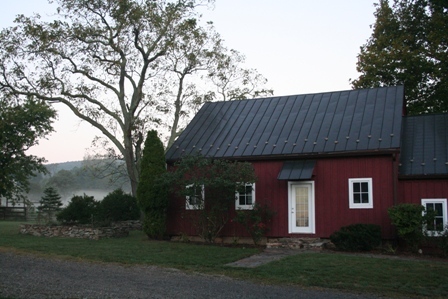 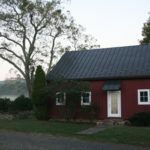 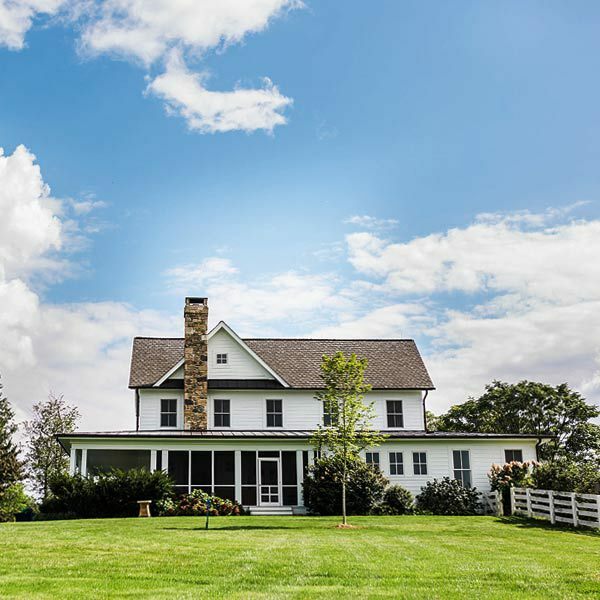 The Bed and Breakfasts of Loudoun County invite you to visit and delight in all that our beautiful and diverse county offers. 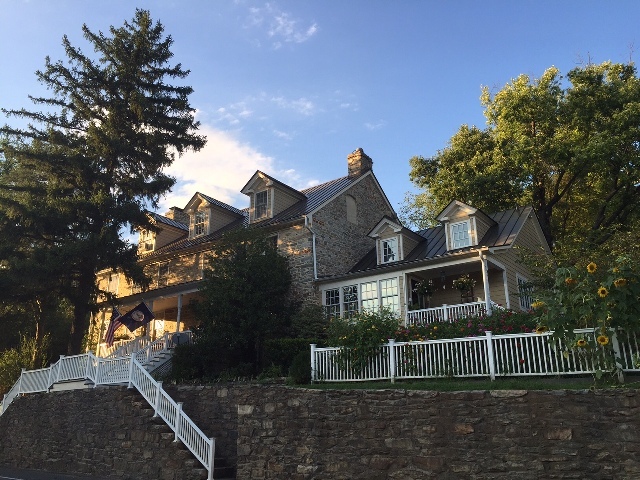 From the banks of the Potomac River to the broad slopes of the Blue Ridge Mountains — from narrow lanes of Waterford Village to elegant shops of Middleburg — come explore, seek and discover all of our splendid sights and happenings. 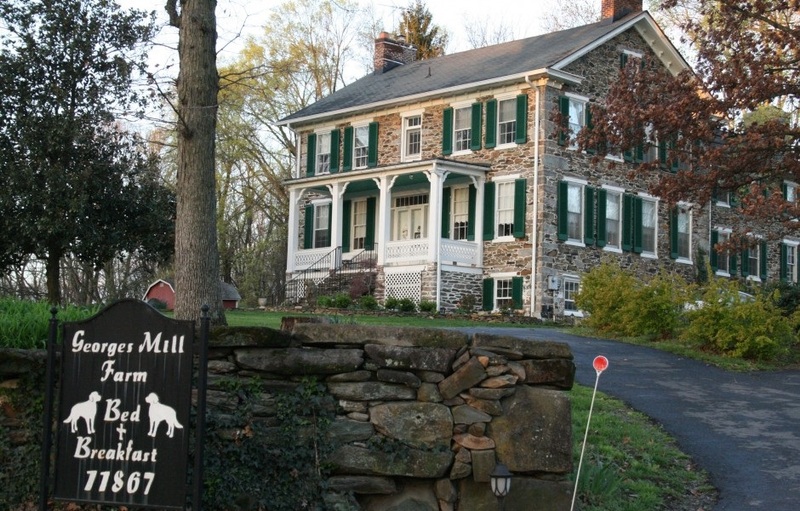 We are only 45 minutes from Washington D.C, 15 minutes from Dulles International Airport, and close to Harpers Ferry, WV. 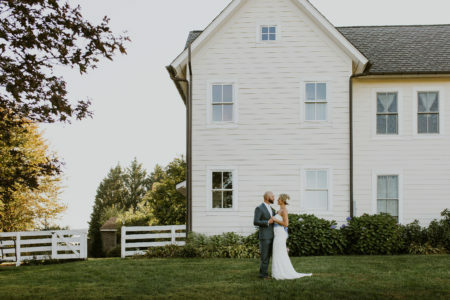 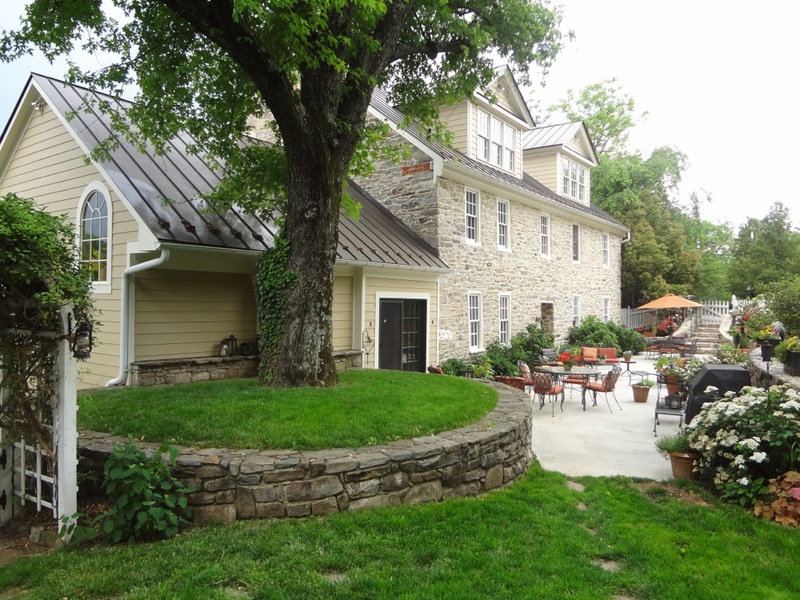 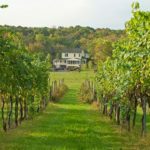 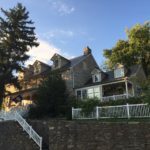 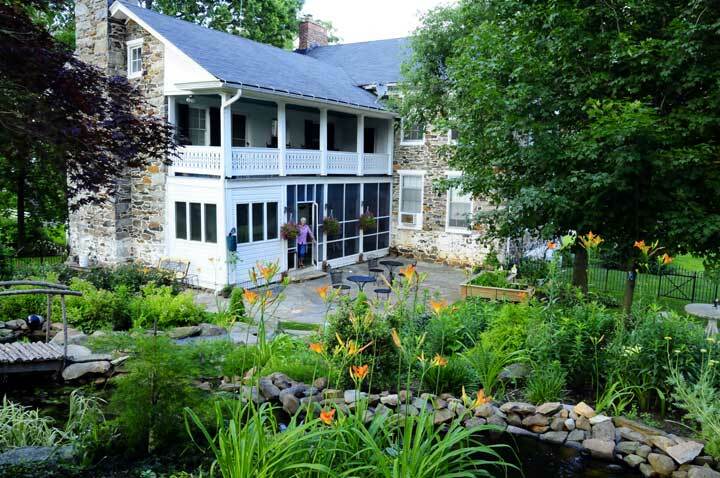 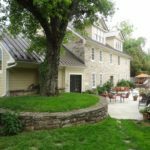 The Loudoun County VA Bed and Breakfast Guild represents a diverse membership of properties, from lovingly restored Victorians located in historic districts to luxury country estates situated on acres of farmland, to Wedding and Event Planning facilities and Wineries and Vineyards. 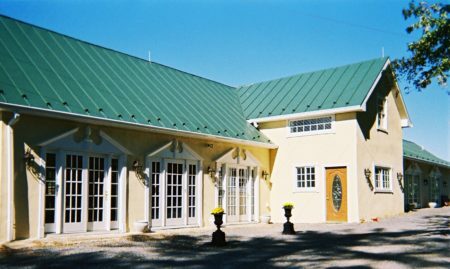 Our B&Bs also offer a variety of amenities to meet all of your travel needs. 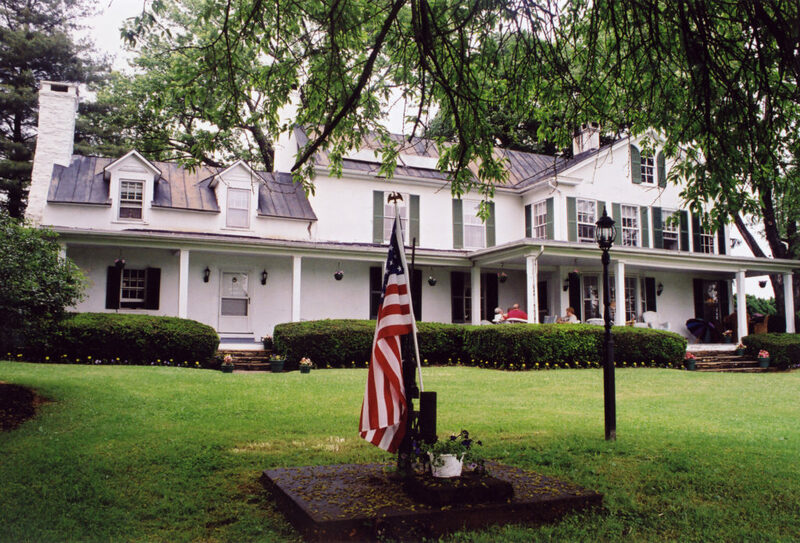 Whether you are searching for child friendly accommodations for a family vacation or require facilities to host a special event like a class reunion or business meeting, you will find the lodging you need among our member inns. 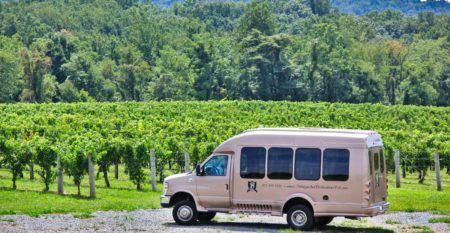 Also, be sure to check out the current travel specials our members are offering and begin planning your Loudoun County vacation today! 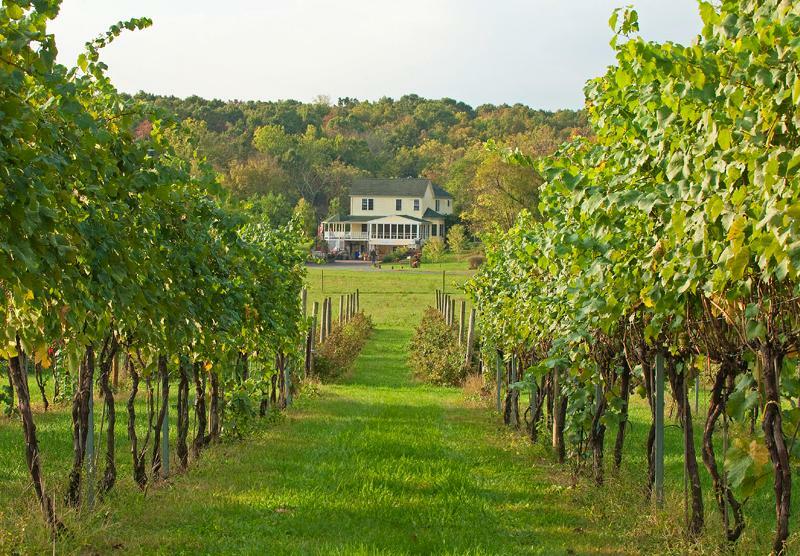 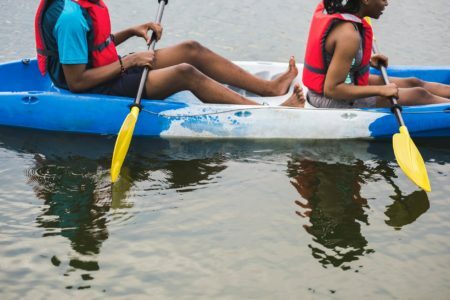 Discover Loudoun County’s best things to do, restaurants, theatre, nightlife and more. 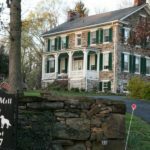 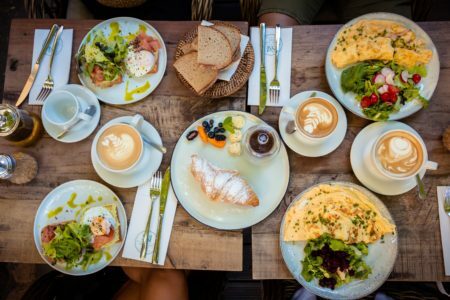 Join the Bed & Breakfast Guild! 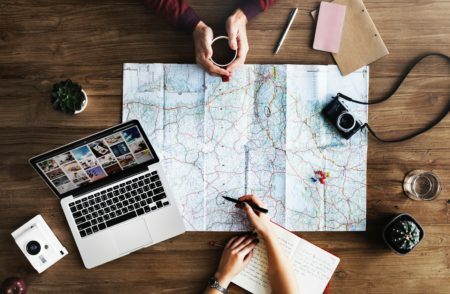 Have a place to stay or a business you want featured?